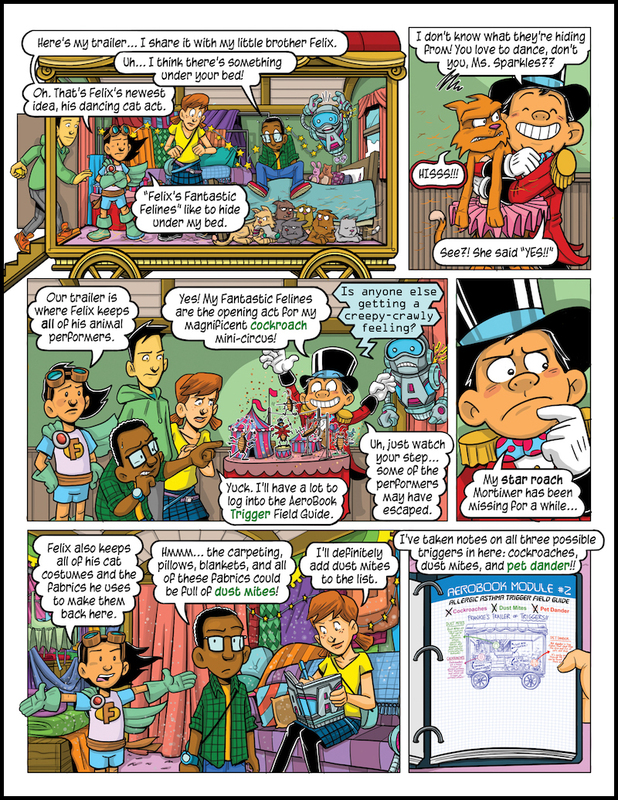 This comic book was produced for a pharmaceutical brand that wanted to help caregivers explain allergic asthma to a child who would be using a new medication for treatment. Although the comic book itself was unbranded, the project needed to adhere to regulations for branded content. We created a group of heroes called The Aeronauts – a talented team of kids who have allergic asthma. 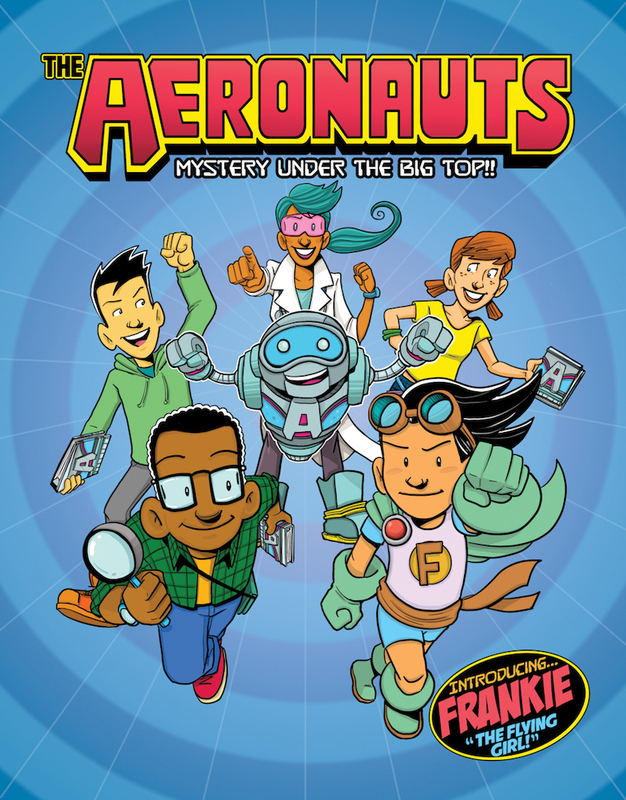 The Aeronauts go on adventures to help other kids with allergic asthma. In this story, The Aeronauts help a girl with allergic asthma named Felicia – a famous trapeze artist in her family’s circus. In addition to the story, the comic book contains information on asthma symptoms, trigger avoidance, and categories of asthma medicines. If you'd like more information on the project, please contact us.